The first electric guitar was invented in 1931 and was quickly adopted by jazz guitarists who found the need for something to amplify their sound as they were being drowned out in the confines of the big band format. Once the 1950s came around, the instrument became pivotal to the new sound known as Rock ‘n’ Roll and since then has never looked back. Classic electric guitar shapes such as the Stratocaster, Telecaster, Les Paul, SG, Jazzmaster, Jaguar and others became iconic shapes synonymous with countless genres of music such as rock, blues, country, alternative and many others. 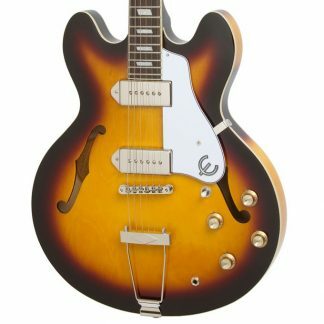 Whether you’re looking for your first electric instrument, looking to upgrade or you’re a gigging musician or collector looking for something vintage or unique you can browse the quality selection we have available for purchase at World of Music. It doesn’t matter if you’re a highly experienced musician that plays in bands or a fresh (or not so fresh) faced student about to take your first lesson, World of Music can help you find the ideal electric guitar to meet your needs and budget. 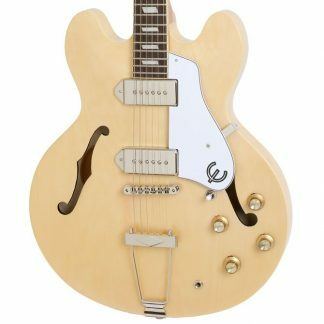 We stock guitars from some of the most respected and sought after brands in the world such as Fender, Gibson, Gretsch, Guild, Epiphone, Squier, Hagstrom and more. Feel free to check out our selection in our Melbourne store or browse our extensive range online and buy from the comfort of your own home. We deliver Australia wide!